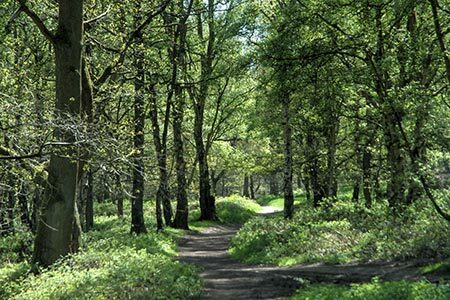 A short Cannock Chase walk from Severn Springs exploring Abraham's Valley and Haywood Warren. The walk takes just over an hour to complete, passes the site of a First World War firing range and has some good views over the Trent Valley. A GPX File is available for download (see walk description).